Considering a boat charter in Cancun? 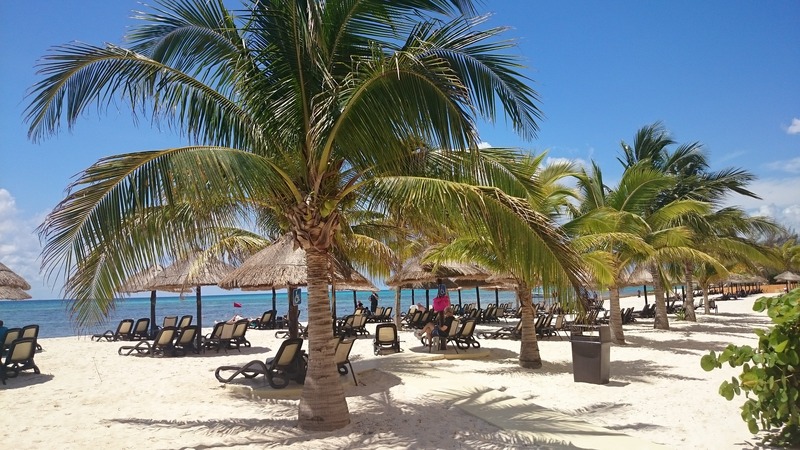 You’ve come to the right place..
Cancún, a beautiful Mexican city situated on the Yucatán peninsula. This is certainly a stunning yet adventurous destination for all who consider a charter in Cancun. With a whopping 1,979 km² in surface area, there is so much to do within and around this fun-filled city. There will certainly be something for everyone, as the activities surely flaunt their diversity! 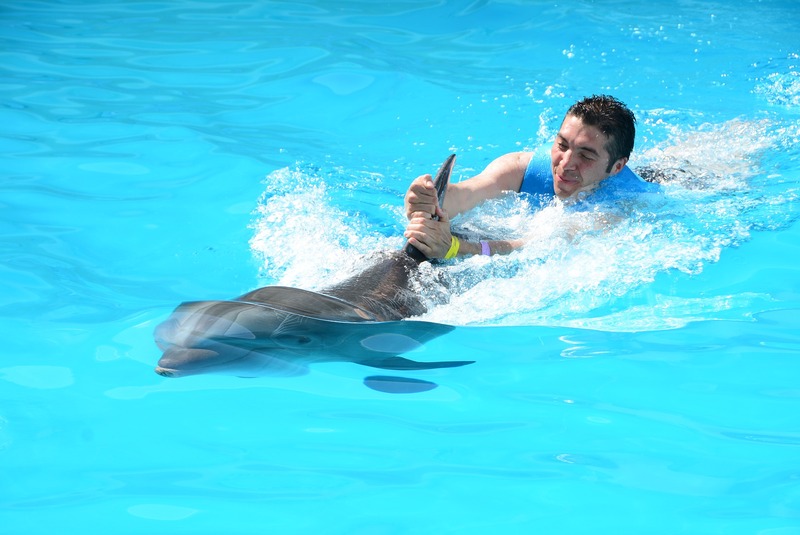 5 Things to do whilst you charter in CANCUN! The Great May Reef is the 2nd largest coral reef in the world! With tonnes of beautiful sights and sites for you to see underwater, you could never really go wrong with a good snorkel, scuba dive or even a simple relaxing swim. If you forget your snorkel gear or can’t open your eyes underwater, the views above water will satisfy you whilst you backstroke! Chichen Itza is amongst the largest of the Mayan ruin sites. Having history which dates back to at least 1,000 years, there’s certainly so much to see and learn. 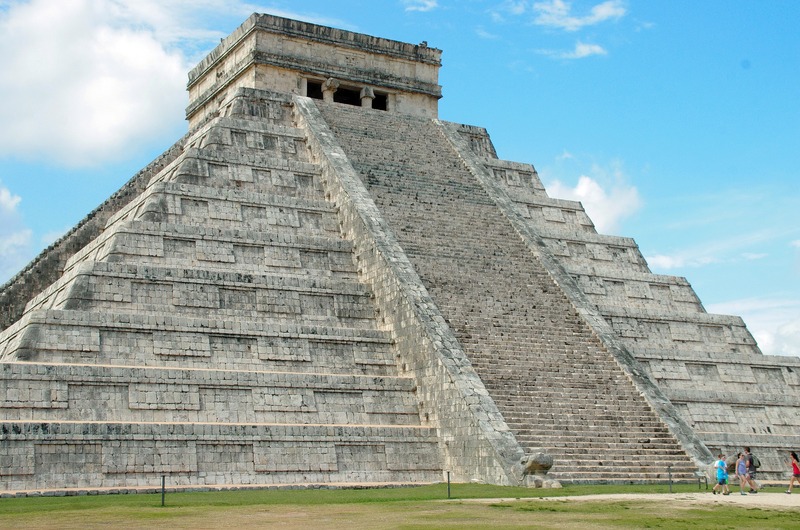 From 365 step pyramids to temples with stone carvings, visiting Chichen Itza will surely add great historical value to your charter in Cancun. Don’t forget your comfy shoes, or else 365 stairs will have to teach you some non-historical lessons! MUSA is an exceedingly stunning non-profit underwater museum dedicated to the preservation of Mexican art. The art is even more grandeur than life-size art as it also tells the story of Yucatan history. I can assure you, this is a must see! When sailing, you won’t be able to help but notice Isla Mujeres in all its beauty! Just 13 km off of the coast of Cancún is the beautiful island. She is known for her beautiful beaches, crystal clear waters and Turtle Sanctuary! Yes, I said Turtle Sanctuary! Here you can get up close and personal with some beautiful water creatures. Why not give it a try? 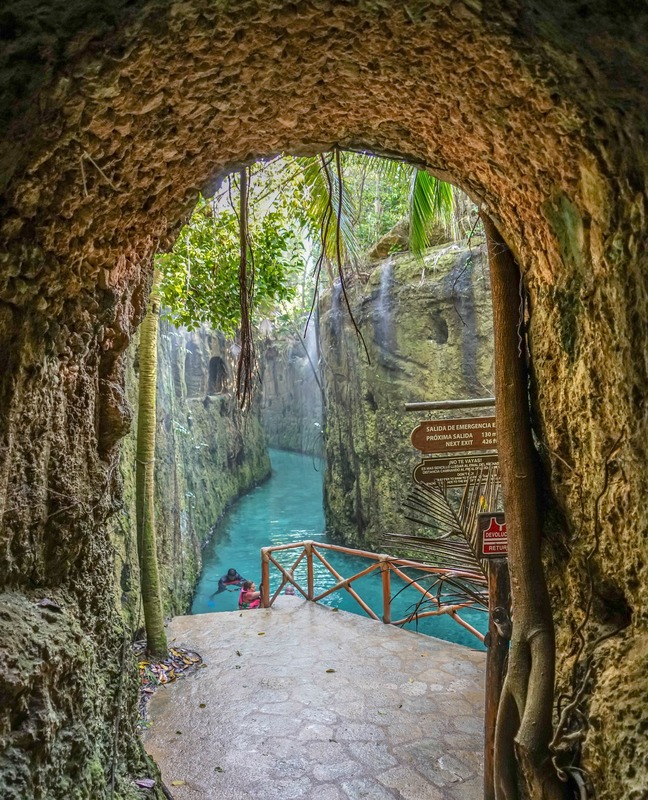 Last but not least, The Xcaret Park, which features up to 40 other attractions including ‘Cenotes’. 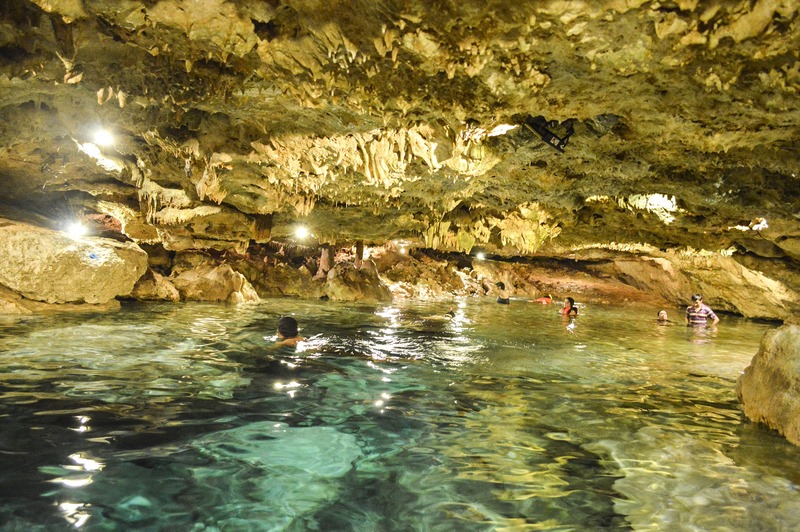 Snorkelling, Scuba Diving and Swimming are taken to the next level here. With beautiful tropical exposed and enclosed rivers, you won’t be able to get enough here. There are also opportunities to see and hear music and entertainment of the indigenous Mexican culture. If 38 other attractions aren’t enough for you, then I don’t know what is! With so much to see and do, a boat charter in Cancún has never been more appealing! At Nautal, we have a wide range of boats, all of different shapes, sizes and styles. Even if you don’t know what you want, we pride ourselves in our ability to help you find exactly what you desire in a boat. So help us to help you for your next charter in Cancun, Mexico. We’d be delighted!